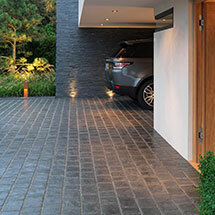 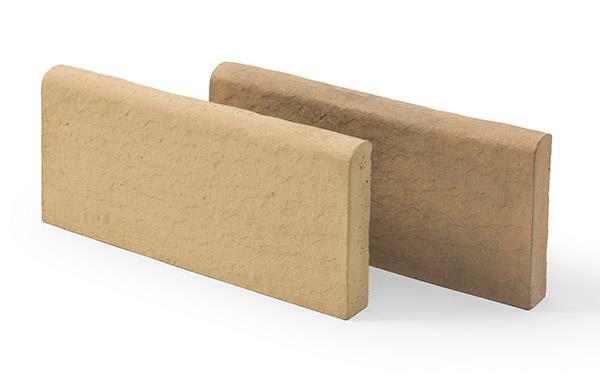 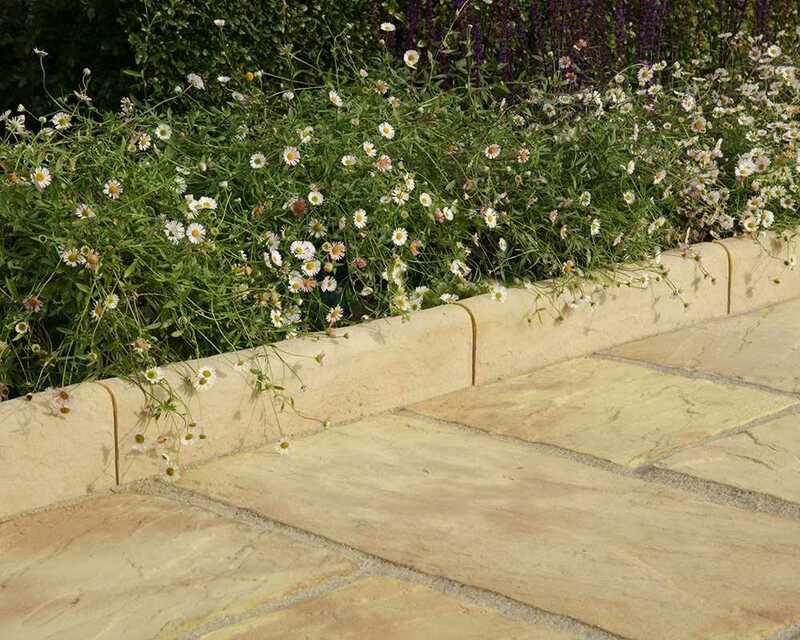 Dalestone Edging available in two colour options, Autumn and Light Buff blends seamlessly with the Stonemarket paving collection. 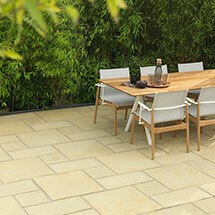 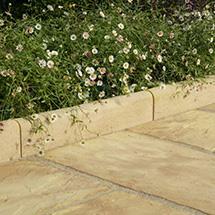 The rounded top and lightly textured finish to the front provides a stylish finish to any garden design scheme. 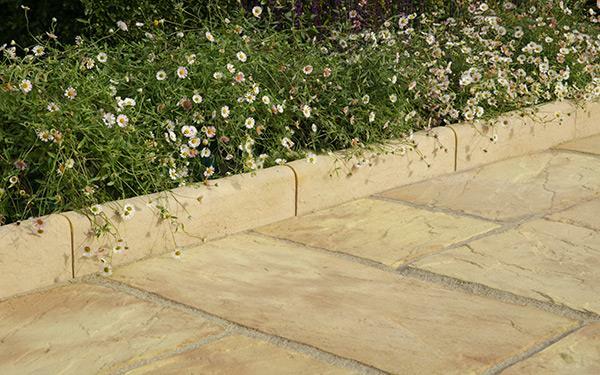 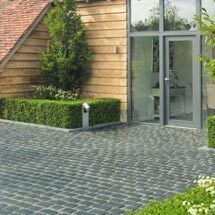 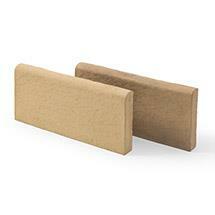 Dalestone Edging is one of our garden and path edging products within our steps edging and kerbs range.